Home » Knowledge » Google Play Music vs YouTube Red Which is Best For You? Before comparing between Google Play Music and YouTube red, you should know what they more real are and how they function. Since the two products are coming from the same developer (Google), it means they may have a lot of similarities, right? Well, some people may choose Youtube red overplay music and vice versa; however, after reading this article, hopefully, you would know which is best for you to use. This article will focus on everything you need to know about the Google Play Music app which is always found on almost all Android smartphones and YouTube red, a premium music streaming service provided by Google through YouTube. First, you should note that the YouTube red is now rebranded as YouTube premium. So, when you see people refer or say things about YouTube premium, know they are still referring to YouTube red. It is an online music streaming platform operated by Google. It is a premium service, and as such, you must pay a subscription fee to access the contents therein. Previously, when you pay the monthly subscription fee to access Google Play Music contents, Google also allows you access to YouTube read (an ad-free version of YouTube). Google Play Music and YouTube red used to work hand-in-hand but no more. So sad that Google Play Music subscribers won’t be getting many offers and may be forced to switch to YouTube red (now YouTube premium). The Google Play Music service is accessible from all devices with an internet connection as it is a web-based app. However, this is a premium service, and as such there are lots of great features packed into it. Notwithstanding the current situation which paints the Google Play Music service as an irrelevant app, it is still an excellent place to find good songs of your tastes. Just like Google Play Music, YouTube Red is a paid streaming service operated by Google. It is the ad-free version of YouTube with other premium packages/features attached to it. When you subscribe to the YouTube premium (YouTube red), you are allowed to stream exclusive original contents on YouTube without restrictions. Also, YouTube premium grants you access to millions of good songs without any restrictions and no ads are there to distract your streaming. There are quite a lot of similarities between YouTube premium (YouTube red) and Google Play Music; however, they are two different services offered by Google. It appears that Google is yet to decide on which of its music streaming platform should stay while the other gradually die off. Although, from the look of things, it appears like Google Play Music may be the “opportunity cost” for YouTube premium (YouTube red). Unfortunately, YouTube red (premium) was not accessible to the Indians; hence, they rely on Google Play music. Don’t be confused; there is a dedicated music app from YouTube called the YouTube music (app). If you’re already a Google Play Music subscriber, do not worry, you’re getting the YouTube premium automatically if your Google play subscription is still valid. There is no way Google Play Music can be eradicated; Google is not planning on that anyway. Play music comes as one of the preload apps in many Android devices, and you can’t possibly uninstall it; hence, it has a lot of users worldwide. Previously, before YouTube red got rebranded to YouTube premium, Google Play Music subscribers could access and stream original YouTube videos plus view the ad-free version of YouTube for just $9.99 monthly fee. While this is not the same anymore as Google has restricted “Play Music” subscribers from access ad-free YouTube version, it still doesn’t break the fact that Google Play Music paid streaming service is not worth the fee. The people living in India can access the millions of premium songs available on Google Play Music. 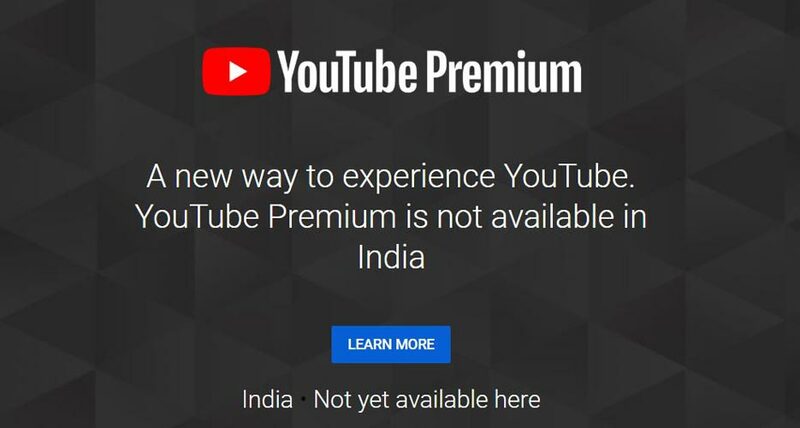 However, and quite unfortunately, the YouTube premium service (former YouTube red) is not available or somewhat accessible to the people of India. Well, Google Play Music service is not open to all countries. The people living in some part of Asia and Africa are yet to gain access to this premium music streaming service. When Google disclosed the monthly subscription fee for its YouTube premium service, a lot of people weren’t that comfortable with it as it is $2.00 higher than the usual price. Well, just maybe, because your subscription to YouTube premium will grant you access to Google Play Music and YouTube music, that is why the fee was amplified. From the look of things, Google will soon bridge the gap between YouTube premium (red) and Google Play Music. Recently, podcasts are now being featured on Google Play Music; so, you’re getting along with a lot of things altogether in one place. 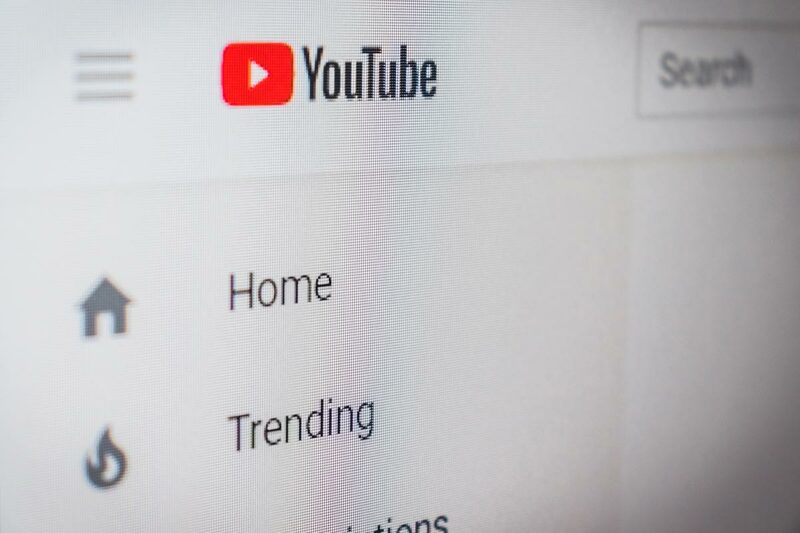 Google is looking into “combining YouTube Premium and Google Play Music and having one offering,” YouTube’s head of music Lyor Cohen told the audiences when asked how YouTube premium will become more popular. This means that instead of $9.99 to only use YouTube red, you’d now pay $11.99 to get YouTube music, Google Play Music and equally YouTube premium access. Mehn! That’s more like I should love this, you know? Browsing YouTube without ads is just the best experience of the platform. You never know what you’re suffering from if you’ve never tried accessing YouTube’s ad-free version and viewing original contents from Youtubers. Errm, while Google executives are giving us high hopes that Google Play Music will remain, a lot of people see it that the service may be incorporated with YouTube music. There has been no clear answer towards the scrapping of Google Play Music as of now; however, until the second quarter of 2019, we will get to know where Google stands in promoting its Play Music platform. But, seriously, it is difficult to operate two premium music streaming services at the same time; Google Play Music and YouTube music offer almost the same thing. It then means that Indians would still be enjoying the service but won’t be able to access the ad-free version of YouTube anymore. That’s a piece of sad news for regions/countries who are yet to receive the YouTube premium access. However, Google Play Music still allows you to download any song, album, or playlist and listen/play them even when you’re offline. Currently, as it stands now, Google Play Music subscribers will only gain access to YouTube music and not as usual when they can access the ad-free version of YouTube and stream original contents from youtubers. Why should you buy YouTube premium? If you had been enjoying the ad-free version of YouTube using your Google Play Music subscription, you’ve just been limited! Now, you’ll pay more to access the original YouTube contents and browse on the platform ad-free. Unlike Google Play Music, countries such as India and many others are yet to gain access to this premium service. So, no India is going to browse YouTube without seeing ads until Google rolls out support for other countries before the end of 2019. Since YouTube red (premium) is not yet available in many countries, Google Play Music is still the preferred music streaming service you should patronize if you’re in one of those “un-reached” countries. The features of Google Play Music are good; its only downside is the removal of support for an ad-free version of YouTube. On the other hand, YouTube premium is worth the subscription fee as you’d get the Google Play Music and YouTube music service for free (inclusive).